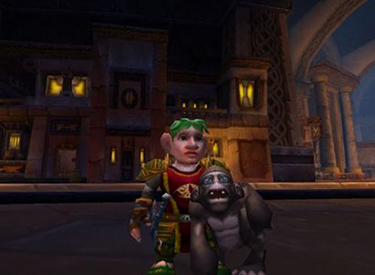 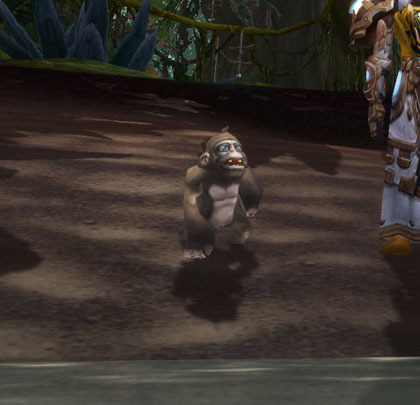 This item summons an adorable little pet monkey named "Bananas". When learned, counts towards all pet collection achievements. 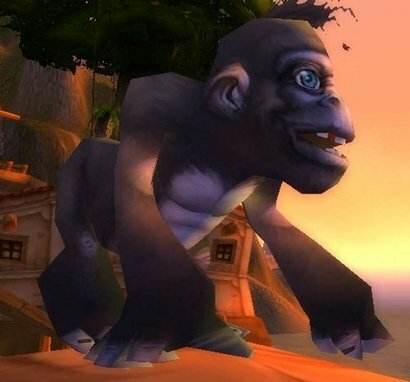 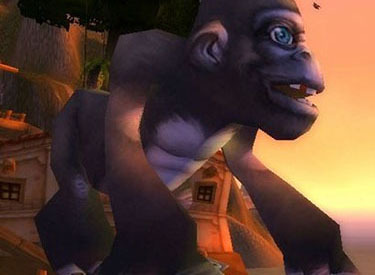 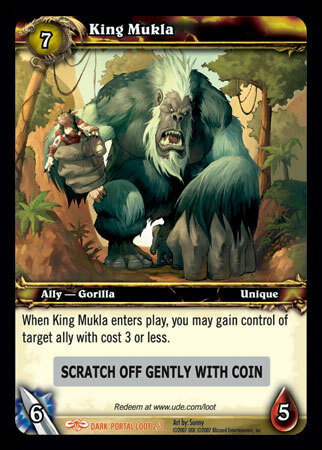 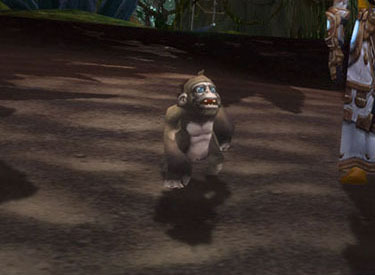 Description: Although loath to part with Bananas, Landro realized it would be safer if the pet was far from Booty Bay when his father, King Mukla, discovered he was missing.